I believe I speak for most of us when I say that one can never have enough (useful) kitchen tools. Especially those that make our lives a little easier in the kitchen, right? 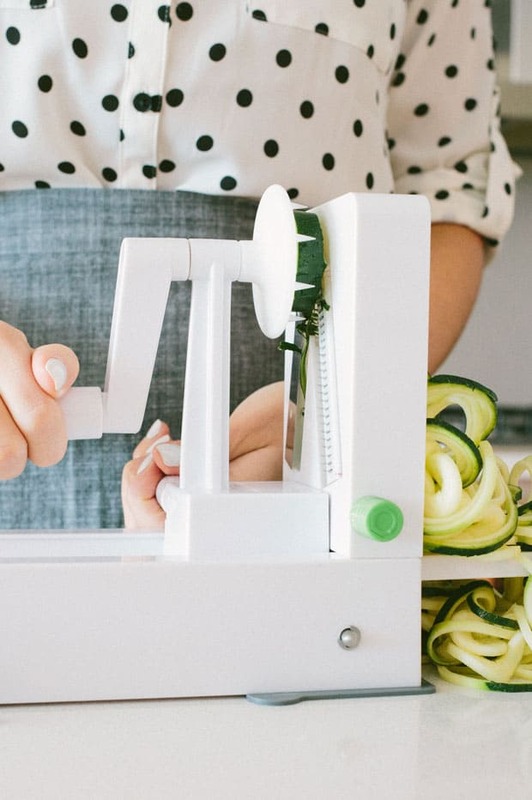 If you’ve never heard of a spiralizer, you are in for a treat. A spiralizer is a manual (handheld or counter mounted) gadget that makes spaghetti and other pasta shapes out of vegetables. Seriously! Anything I can do to help me get more vegetables into our diet is great, especially when everything that gets sprialized is naturally free of gluten and grains. 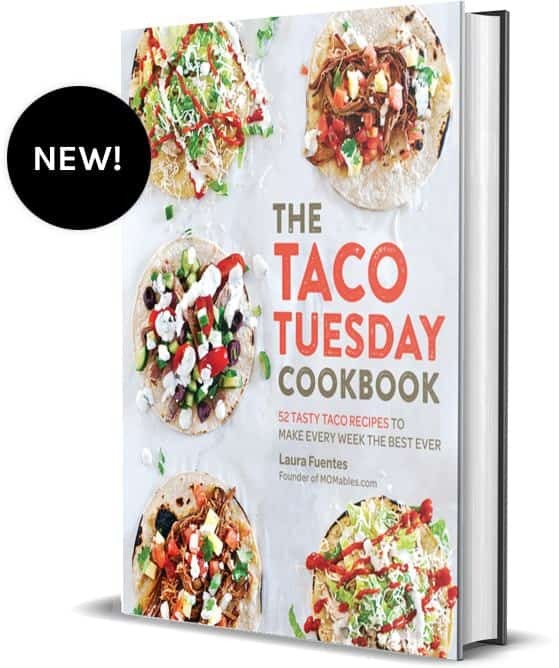 It’s perfect for those of us who follow a grain-free diet, need to make gluten-free meals, or just want a fun way to eat more vegetables. You can spiralize apples, beets, broccoli, butternut squash, cabbage, carrots, celery root (celeriac), chayote, cucumbers, jicama, kohlrabi, onions, parsnips, pears, plantains, radish, rutabaga, sweet potatoes, taro roots, turnips, white potatoes, zucchini, and more! Because I know it’s hard to see on pictures whether or not you are going to like something, my little guy (the 3 year old) and I recorded a video for you to see how the spiralizers I own compare. If anything else, you have to watch the bloopers at the end. Another reason I love spiralizing is that I can spiralize veggies one night, store them in the fridge in a container, and have them ready to go when I need them a day or two later. Click here to see how I spiralize veggies ahead of time and store them. 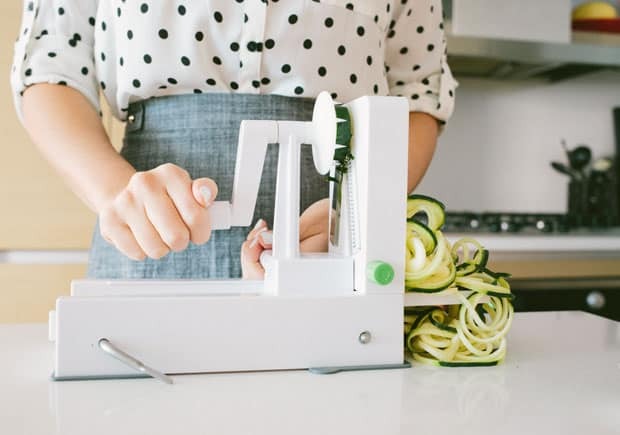 Now that I have you thinking about getting a spiralizer or using yours more often, let’s compare some of the most popular models. There are tons of spiralizing units out in the market and you should know that there are quite a few imitators out there; meaning, same machine design (for the most part) different brand label. I believe that a kitchen tool is most useful when it doesn’t have a lot of unnecessary parts and it does a great job. I’ve seen some pretty intricate things calling themselves spiralizers but they are cumbersome to use (and clean), which is why most people stop using theirs. There are two main categories of spiralizers. Handheld and counter mounted. In those two main categories, there are lots of variations in design. While it’s not officially a spiralizer, this inexpensive peeler cuts veggies into julienne-cut strands. My favorite is the OXO Julienne Peeler because it’s easy to grip and there is a safety cover that covers the very sharp pointed blade when not in use; this prevents you from being poked when reaching inside your kitchen drawer (it’s happened to me more than once). The pro is that it’s inexpensive and it doesn’t take a lot of room. The con to this tool is that it takes a long time to make enough for a family. Sure, it might take five minutes to make a single serving, but I can sprialize for a entire week with another model in five minutes. Time is of an essence. I’ve purchased the Vegetti when it first came out after recording a podcast with my friend Aviva. She was a huge fan and got me all excited. Once I tried it, I hate to admit that my enthusiasm was quickly deflated. I watched a ton of YouTube videos on how to use it and I could never get it to work right for me. I quickly got stored in the junk drawer and I stopped spiralizing all together for months. The pro is that it’s inexpensive and it doesn’t take a lot of room. The cons outweigh any purchase thoughts you might have. It wastes a lot of veggie that is easily used up in other models and it takes a lot of time to make enough for a family meal. This one gets two thumbs down. If it’s going be this cumbersome to get spiralized veggies on the table, I am not going to do it as often as I’d like. 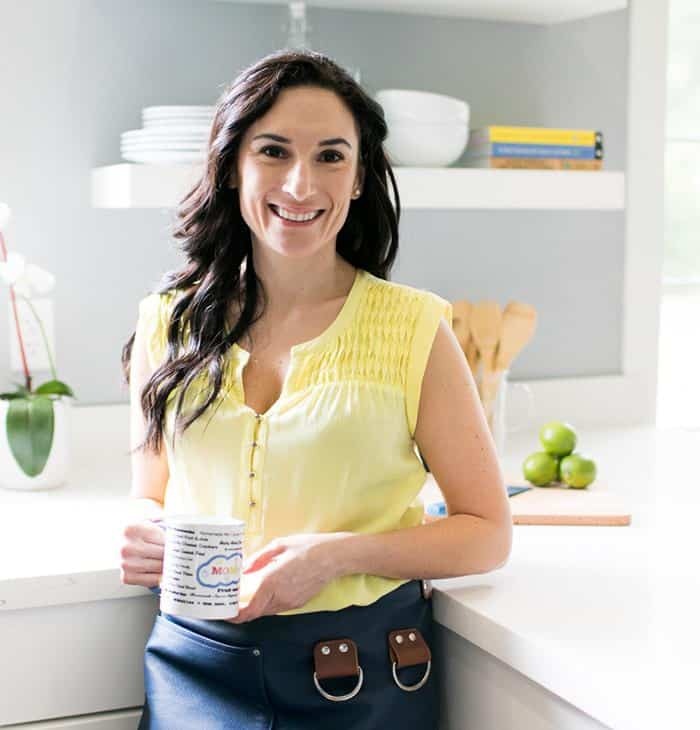 I first purchased a Padermo spiralizer after buying my friend Ali Maffucci’s cookbook, Inspiralized: Turn Vegetables into Healthy, Creative, Satisfying Meals. I have to admit that the counter mounted spiralizer revolutionized the speed at which I could get a veggie filled meal on the table. Once I started having fun turning my veggies into noodles, my youngest son, Gabriel, became excited about making spiralized veggies too! There are two drawbacks to the Padermo model; the first one is that the suction cups don’t’ stay suctioned on the counter well and I have to keep pressing the suction cup corners down. The other is that the spiralizing blades are exposed and now that my kids love to spiralize, they pose a big risk and it’s quite easy to cut oneself during spiralizing or washing. Otherwise, it does the job well. 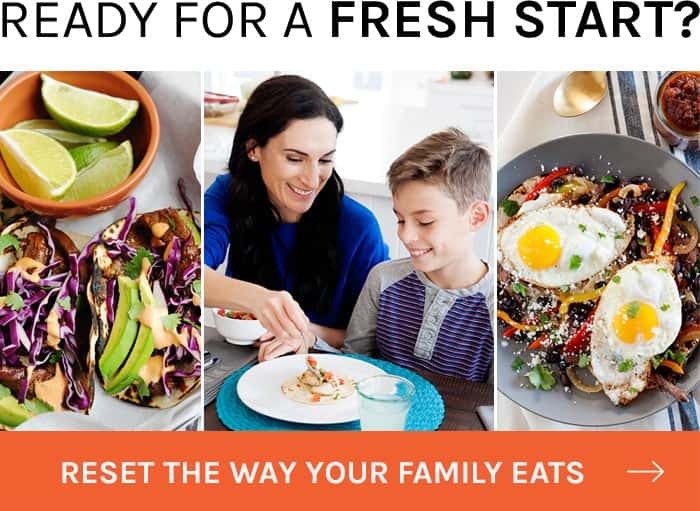 After cooking a lot of recipes from Ali’s cookbook, one day I received an email letting me know that she was launching her own spiralizing tool called The Inspiralizer. I was hesitant to buy it because I already had a counter-mounted one, but I bought it anyway (research and all). 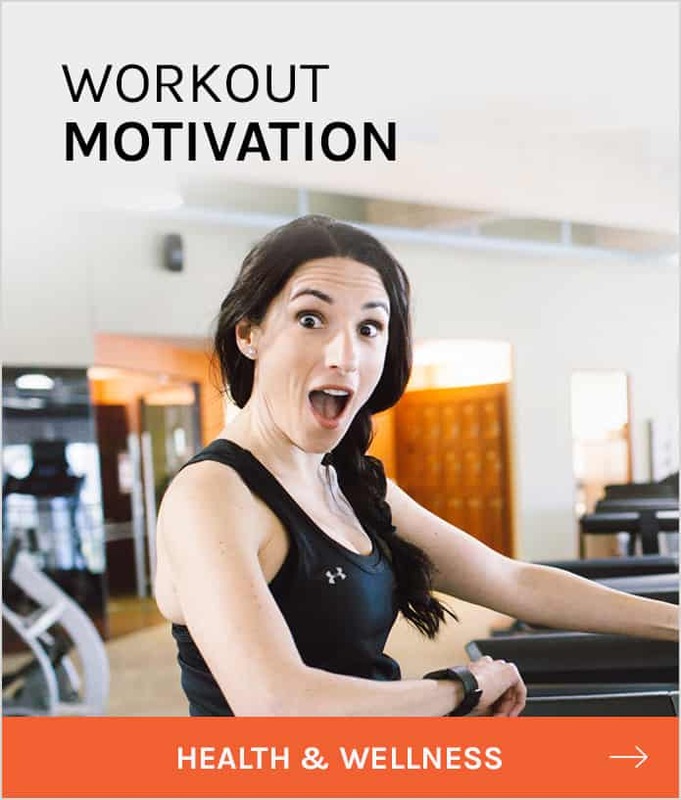 It’s like Ali read my mind when designing the Inspiralizer! All the things that I didn’t like about the Padermo, she improved. I’m not talking improvement as in a tiny design change, but big changes that made a huge difference. Blades are hidden and have a cover. This protects little and big hands at all times. The Inspiralizer secures to the counter with clamps and it holds on tight. Has 4 blade options. Wide ribbons, fettuccine noodles, linguine noodles, and spaghetti noodles. No need to switch blades, they switch with by pulling a knob. Overall, I love the Inspiralizer over any other sprializing tool. It makes my veggie noodle-making process go faster, it takes up less space on the counter, and most importantly; it’s safe for my kids to use (this is a big one for me). Do you spiralize veggies? 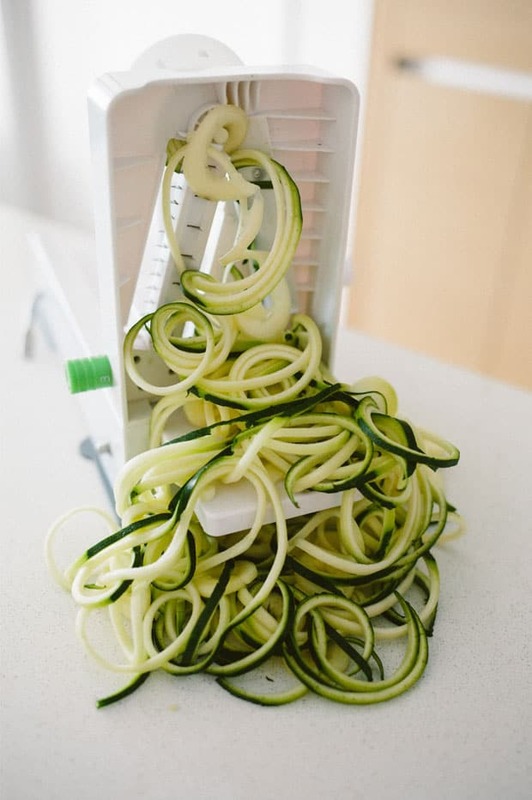 What spiralizing tools have you tried? Related: How to spiralize veggies and store for the week. Disclosure: I did not receive compensation for this post. I did receive an Inspiralizer to give away to my readers, but all opinions and statements are my own. Thanks for the review! My 6yo is picky but is at least willing to try a bite of new foods. And she likes broccoli! My 2.5yo’s only veggies are sweet potatoes and carrots. Thanks for the information Laura! I frequently find it challenging to add vegetables into our daily intake. Especially when we try to incorporate it into more than just a side dish or another salad. 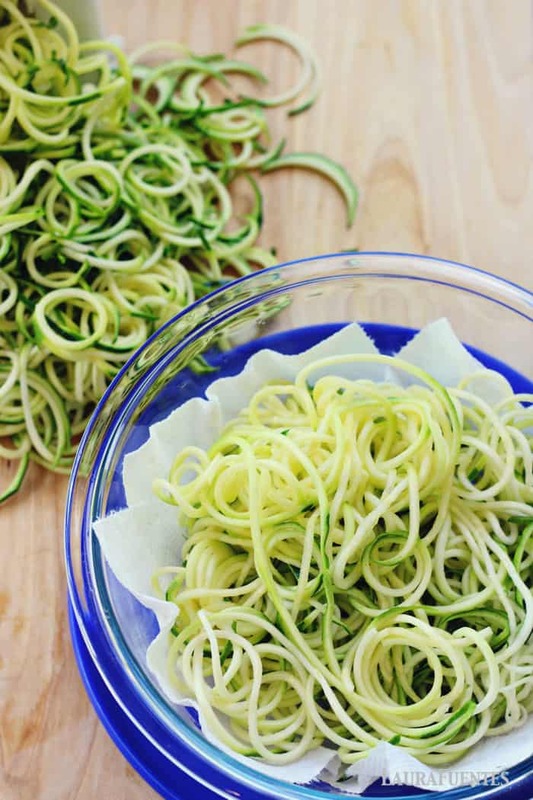 The spiralizer is such an awesome idea! Thanks for sharing! I love the inspiralizer! My kids love cooked veggies. I was always very picky until the last 5-10 years. I slowly incorporated veggies and I know the struggle first hand. 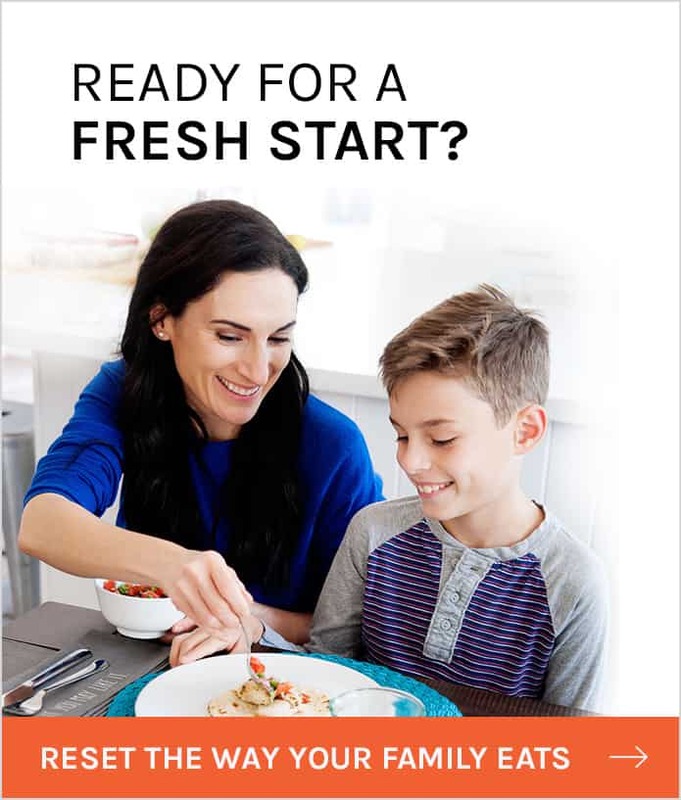 So I all my kids to at least try a bite. If they don’t like it, I understand, but they at least have to have a note of every thing. I also have them drinking a green drink with dinner. All it has is water, salad, banana protein powder and ice. They love it and they get their veggies.